Strategic planning is not just for the business world. 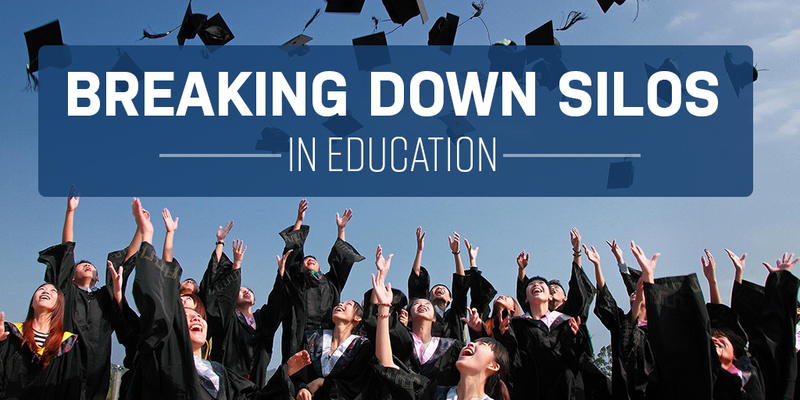 While strategic plans have been around in the education sector since the 1980s, it’s not as commonly known. Balancing budgets and educating kids – it’s all part of the frantic pace of a typical school year. There’s always room for improvement in school district operations, but finding the time, money and people to create positive change often requires a force of will. As the old saying goes, if you want to keep achieving the same results, keep doing the same things.